Rent in March and Get Free Parking for 1 Year! 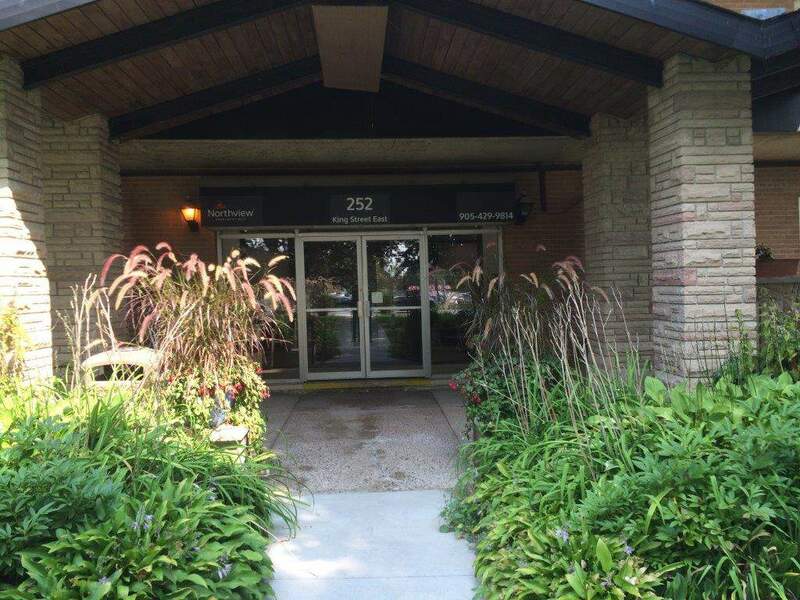 Located in the heart of Bowmanville, this property is steps away from shopping, restaurants and entertainment. Enjoy the convenience of having transit lines right outside your door! 252 King offers spacious and affordable 1, 2 and 3 bedroom suites. 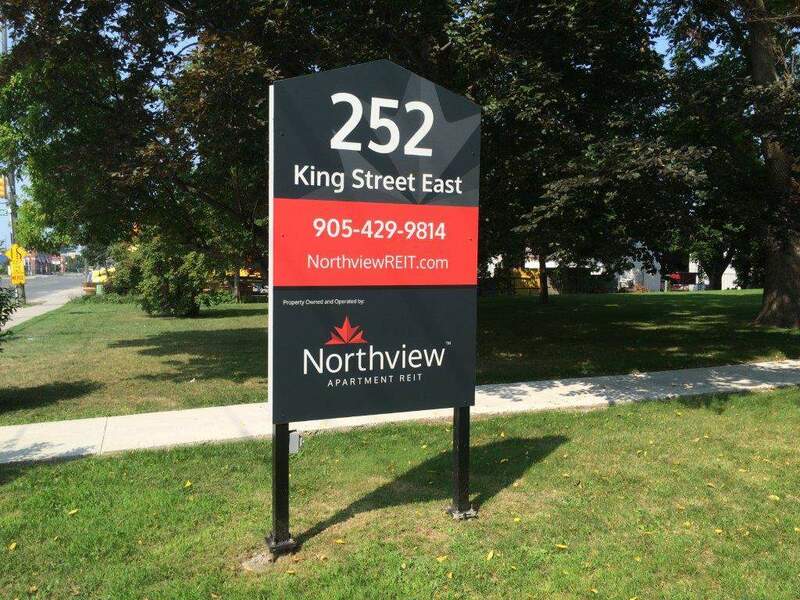 Call our professional leasing team today at (905) 429-9814 to schedule a viewing, we look forward to hearing from you!